I have shared two recipes today. The first is How to Smoke a Turkey. 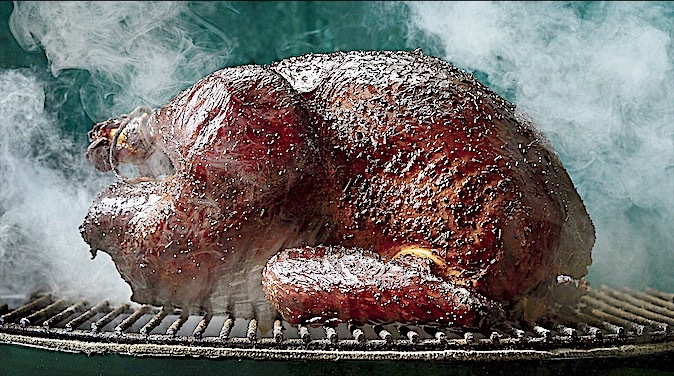 The first time we smoked a Thanksgiving turkey was about ten years ago. I was a bit skeptical that about smoking the turkey when we were hosting twenty people for a very traditional Thanksgiving dinner. So to be safe, I cooked one 25 lb. turkey in the Big Green Egg and another 25 lb. turkey in the oven. Just in case the smoked turkey wasn’t good, I wanted a fallback plan. The smoked turkey was unbelievable. We never ate the turkey that was cooked in the oven. And I have never cooked a turkey in the oven since. 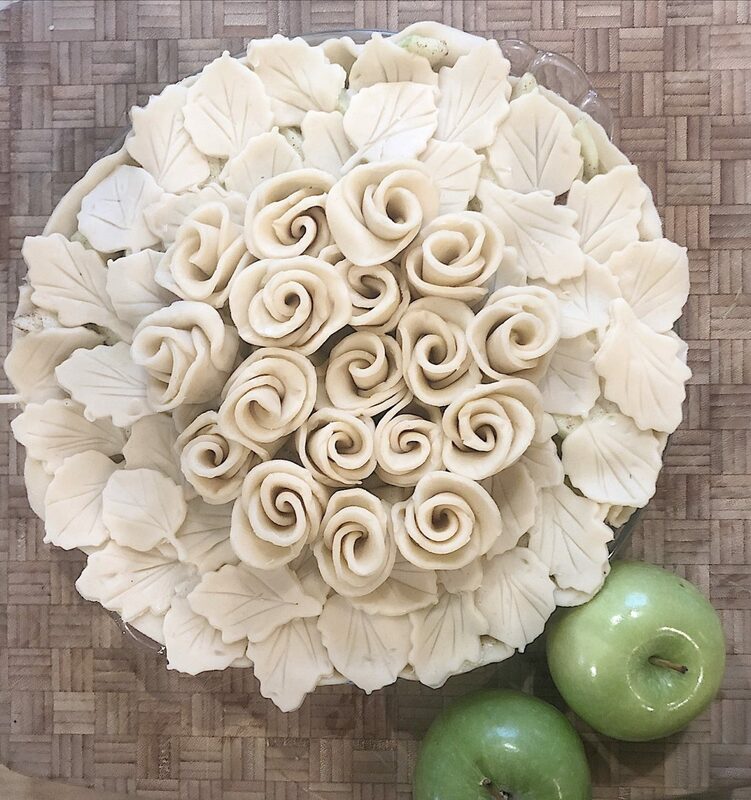 I also made another beautiful pie! My Apple Pie Recipe is really good. It’s easy to make and you can make it with a homemade crust or use the Pillsbury premade crust. (I did the latter.) It takes a bit longer to make if you want to make what I call a fancy crust. But trust me, it’s worth the effort. I love the reaction I get from my guests. They think my pie is a work of art. 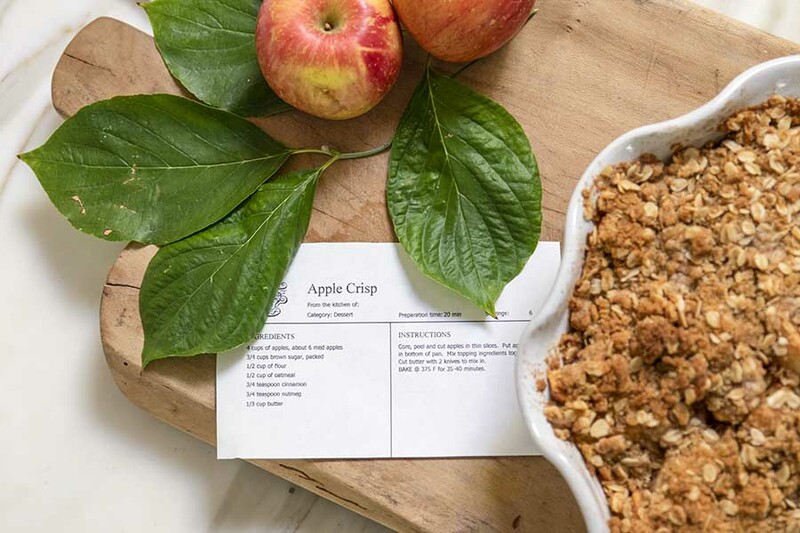 And all of the instructions to make this pie are in my Apple Pie Recipe blog post. 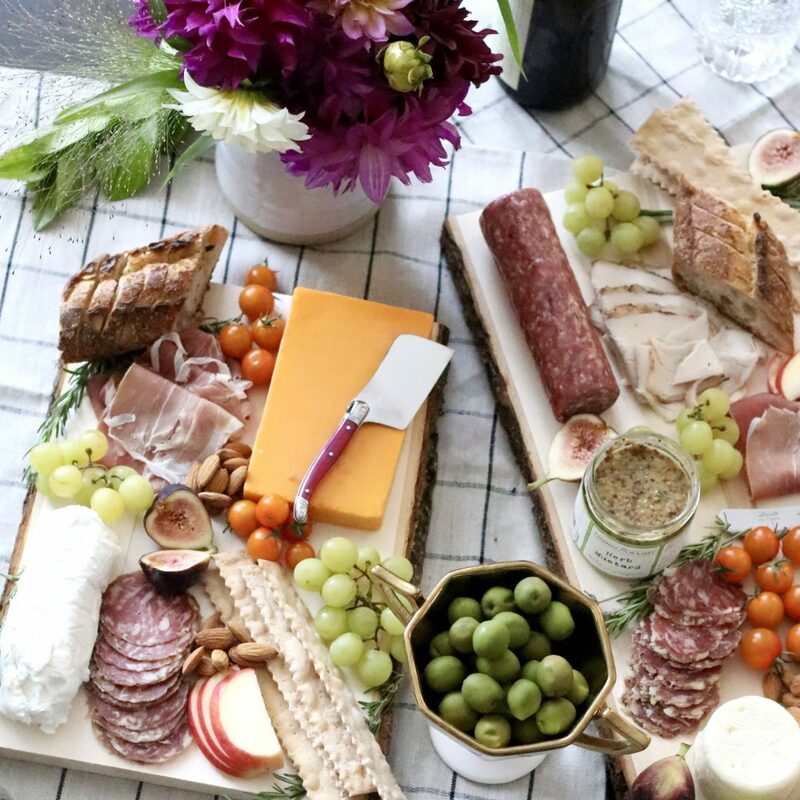 Ashley from Modern Glam has put together a beautiful meat and cheese Charcuterie Board. Her blog post has so much information and you will really want to read all of this. 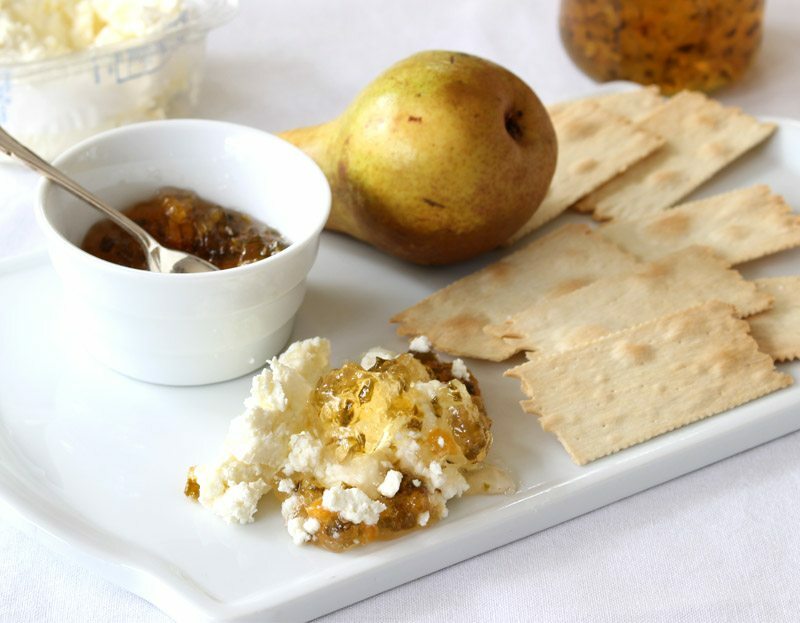 Janine from Happy Happy Nester has the most amazing recipe for Jalapeno Pepper Jelly. I cannot wait to try it. 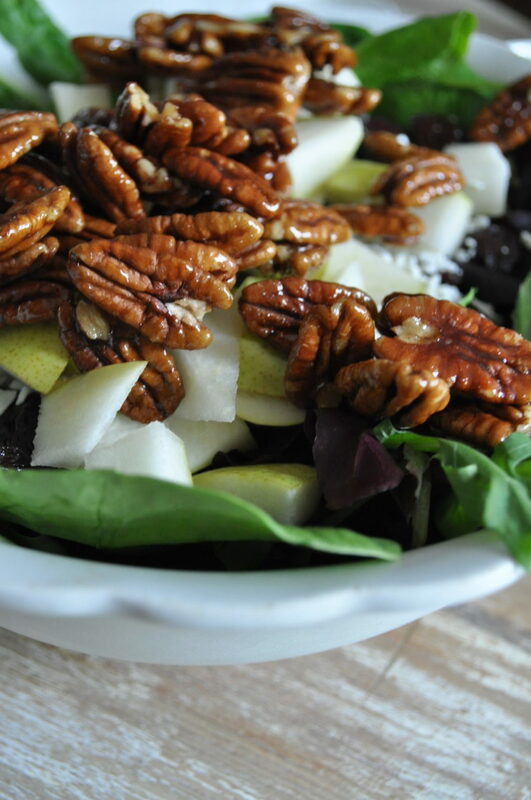 Becky from Bechy’s Farmhouse shared a Thanksgiving Pear and Goat Cheese Salad that sounds really terrific. The candied pecans are my favorite! 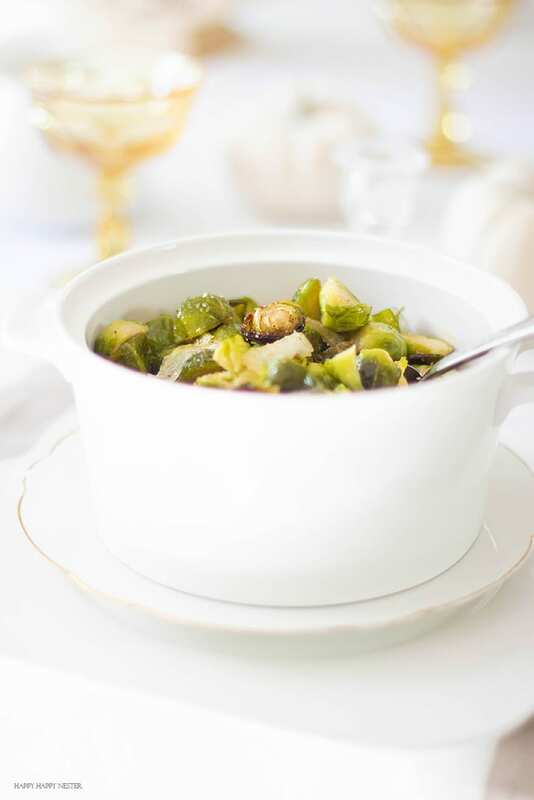 I remember when Janine was making these Caramel Roasted Brussels Sprouts and they sounded fabulous. Now that I have read the recipe I am making them for sure. 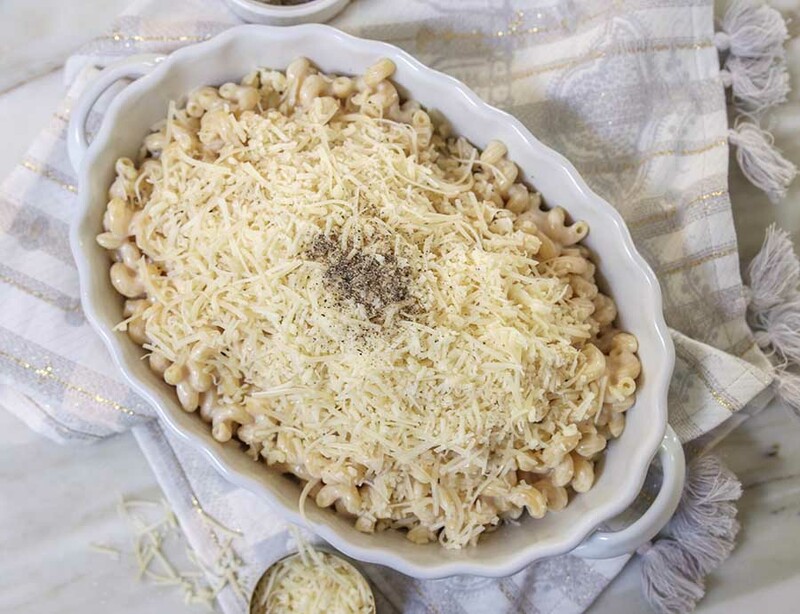 I have never thought of including Baked Macaroni and Cheese on my Thanksgiving menu. But if I had young kids at the table, I would do it for sure. Ashley is brilliant! 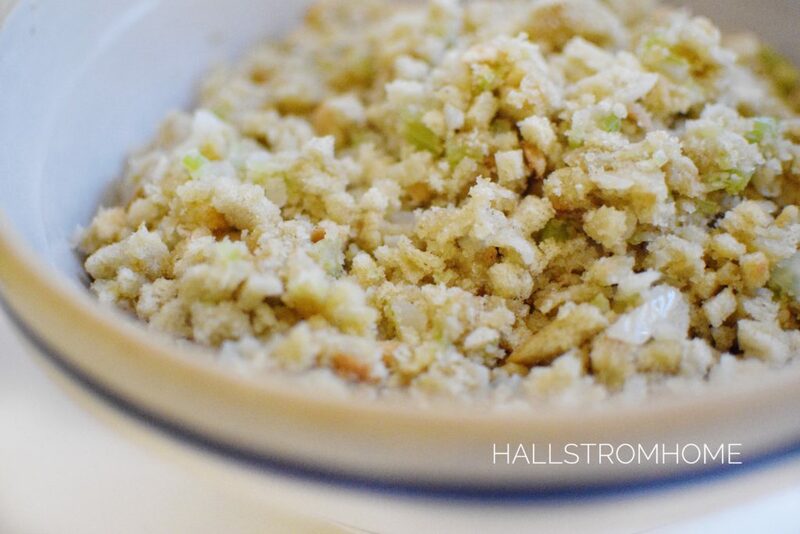 Rhonda’s Thanksgiving Stuffing recipe is almost identical to mine. The only difference is mine also has cornbread. This recipe is a classic and every menu needs it! 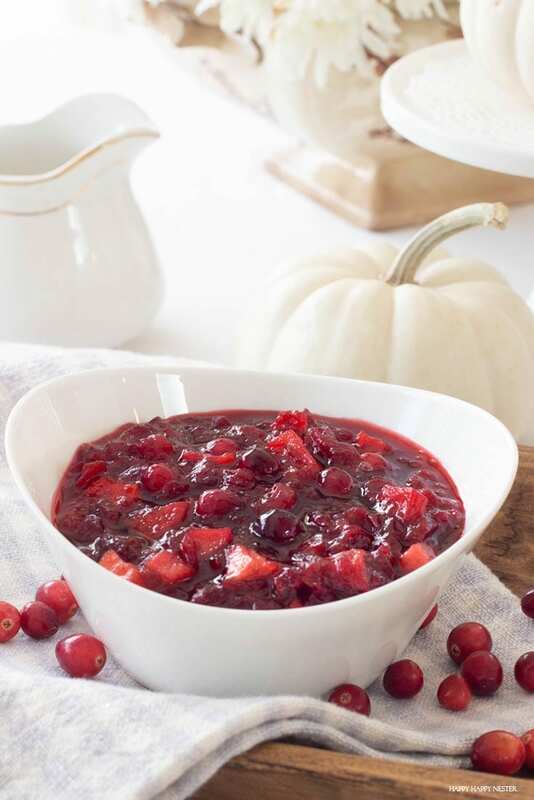 I am 100% sure I am going to add Janine’s Apple Cranberry Sauce recipe to my menu this year. This looks so fabulous and I am so excited to make it! 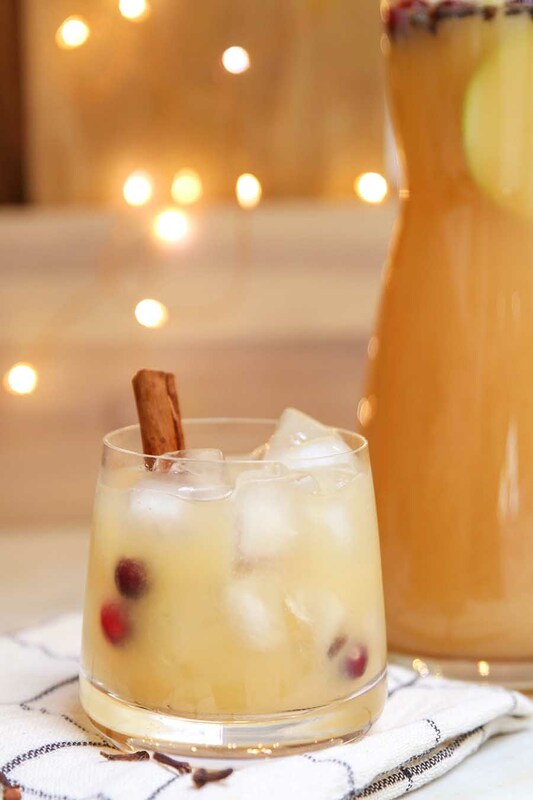 Ashley’s Spicy Pear Punch recipe is a non-alcoholic Thanksgiving Punch that is not too sweet and definitely tastes wonderful. You might want to add this to your menu. 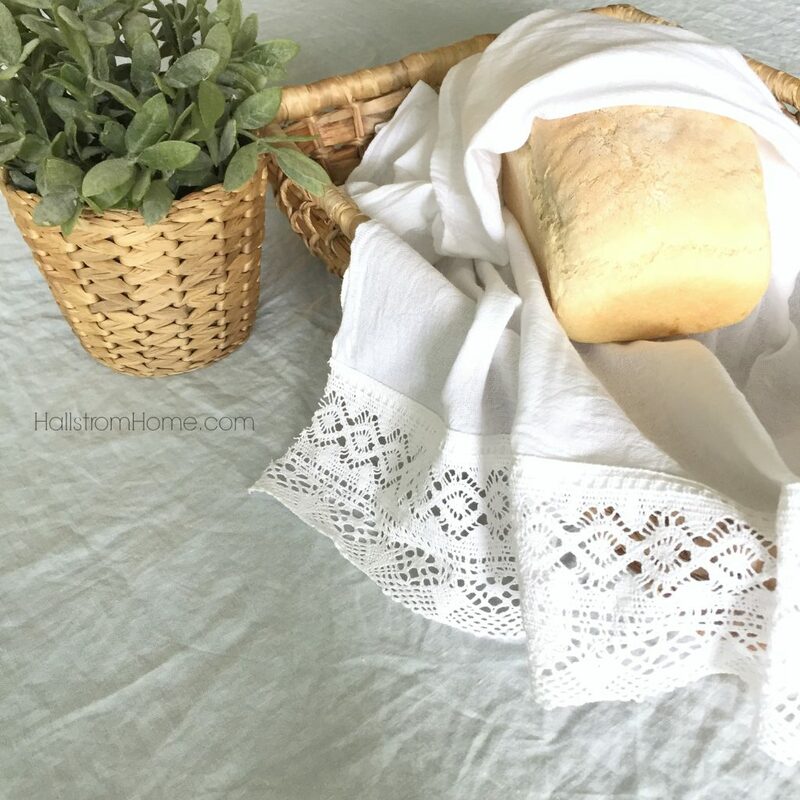 Rhonda’s Homemade Bread is a great recipe that has a great story that comes with it. 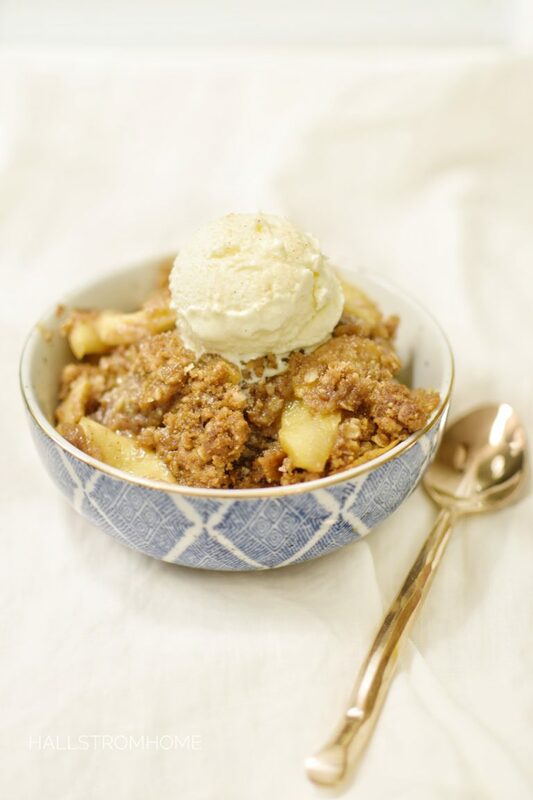 Ashley’s Apple Crisp recipe sounds wonderful and it is not hard to make. 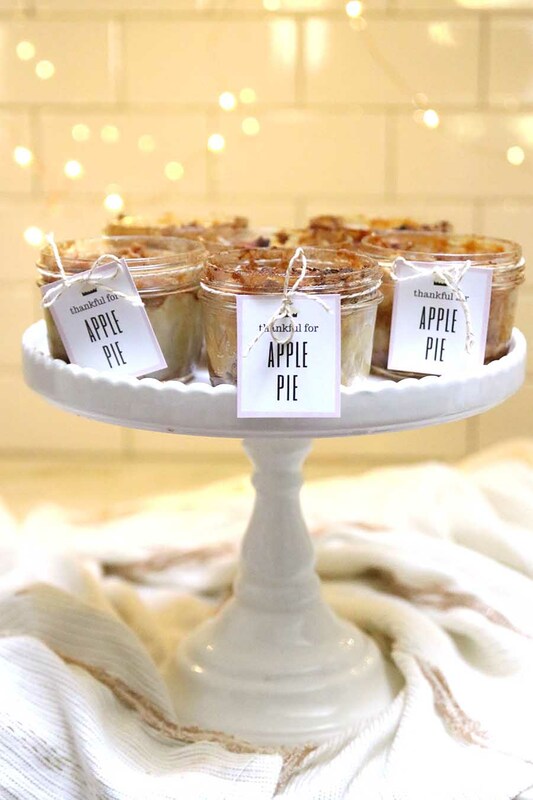 Ashley’s Mason Jar Pies are amazing! Rhonda shared three dessert recipes. 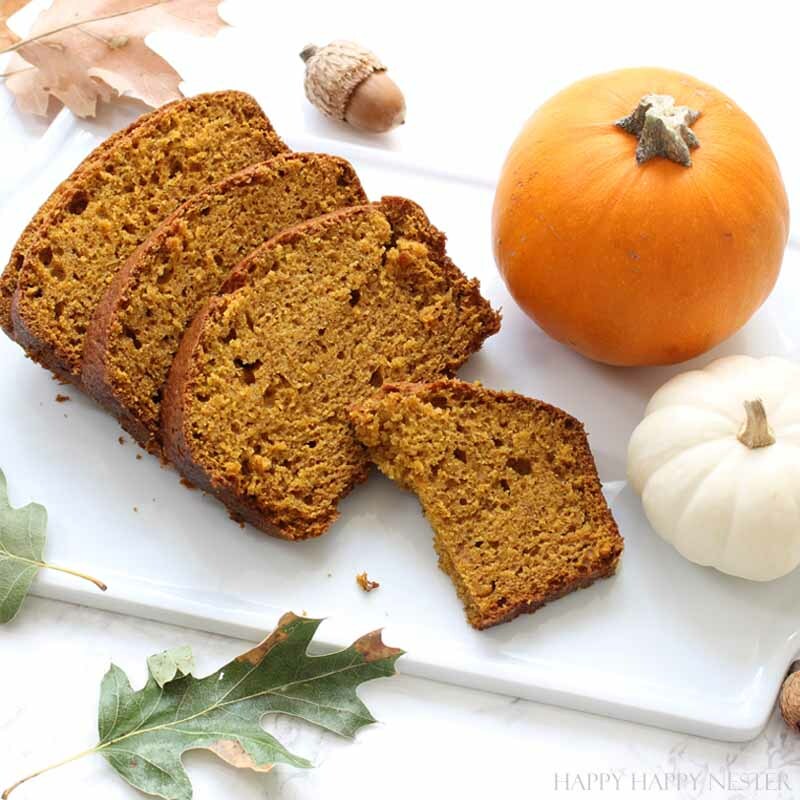 Janine included her awesome Starbuck’s Pumpkin Bread. And her Mini Apple Tart. I am very excited about what I consider are some of the best Thanksgiving recipes. I hope you will try some of them out. We Are Giving Away Two Prizes in a Giveaway! 1. Giveaway requirements are for US residents. 2. You must visit each blogger’s blog post and leave a comment on which item you would like to win. Also, mention what you would do with the item. 3. Please leave an email on one of your comments so that we know how to reach you if you win. 4. The giveaway will run through Tuesday, November 20, 2018, 11:30 pm PST. Here are the Blog posts you must visit. You ladies did a wonderful job putting your recipes together. The photos make me hungry! Fabulous recipes! I am going to try your beautiful pie crust! I would love the PayPal. I still have projects to finish at home! 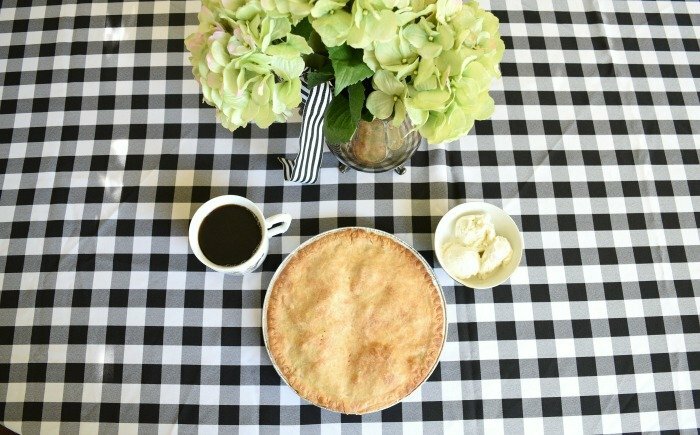 Wow, your apple pie really is a work of art!!! I would make good use of the cash for Christmas shopping! Seems like the older our kids are the more expensive their taste is! I would loooove to win a tea towel!!! Yum! Can’t wait to try some of these recipes! The tea towels would be a beautiful addition to my home! As for the cash, Ive been wanting to finally decorate our master bedroom—this would definitely help me get started! I’ve never made homemade bread before but would love to take a crack at it. 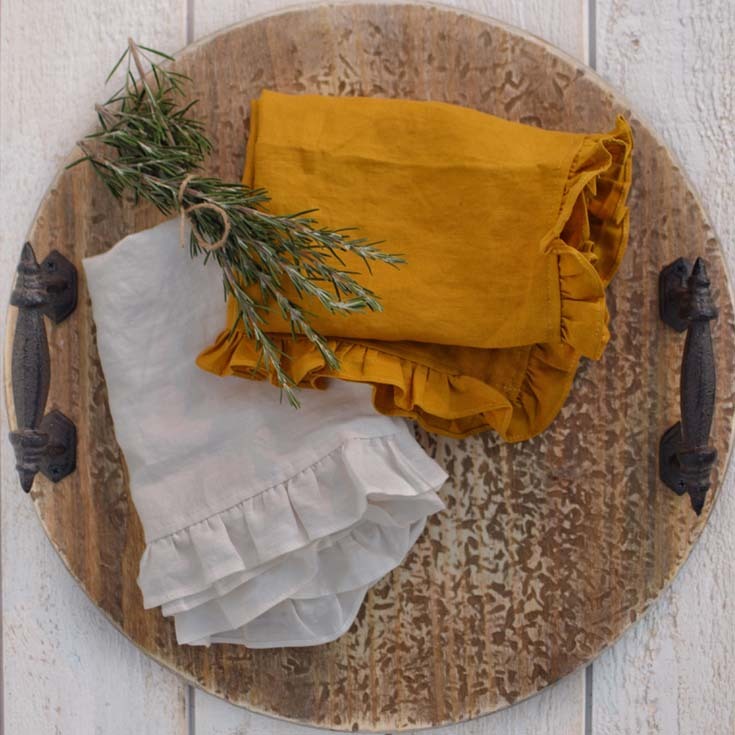 These tea towels would look great in my kitchen with navy accents and the PayPal cash would be perfect for a special Christmas gift for my mom. A feast for the stomach and for the eyes!!! The PayPal gift card would be great for purchasing some materials to use for homemade Christmas gifts for family and friends. Thanks, Leslie, and Happy Thanksgiving to you and your family! Oh my goodness! 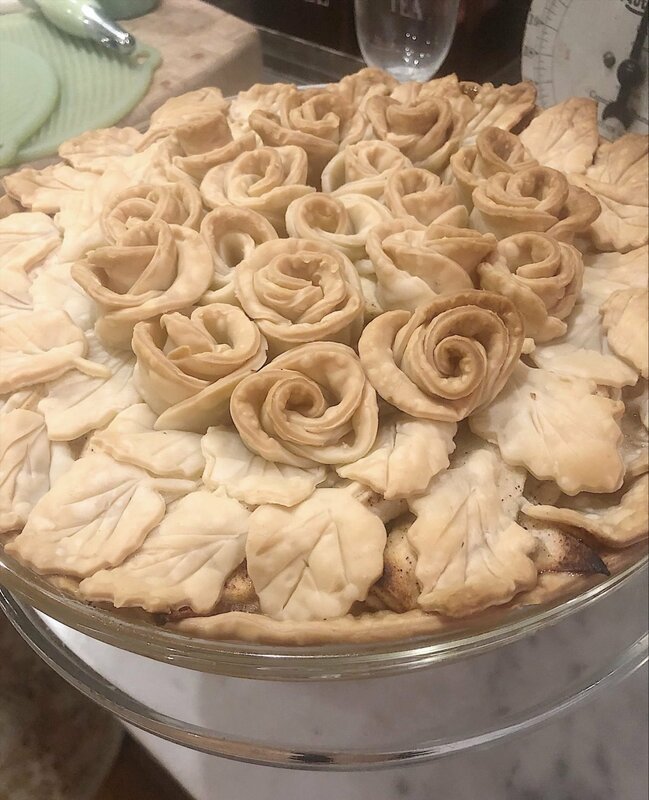 I am going to try to make that beautiful rose crusted apple pie!!! The gift card would be so great to use for gifts this year and to treat myself to something for my own kitchen. I’ve never used tea towels so it would be fun to use them or to try to create a centerpiece with them. Happy Thanksgiving!! l would love to win the tea towels!! so cute! seriously, that pie is definitely a work of art! 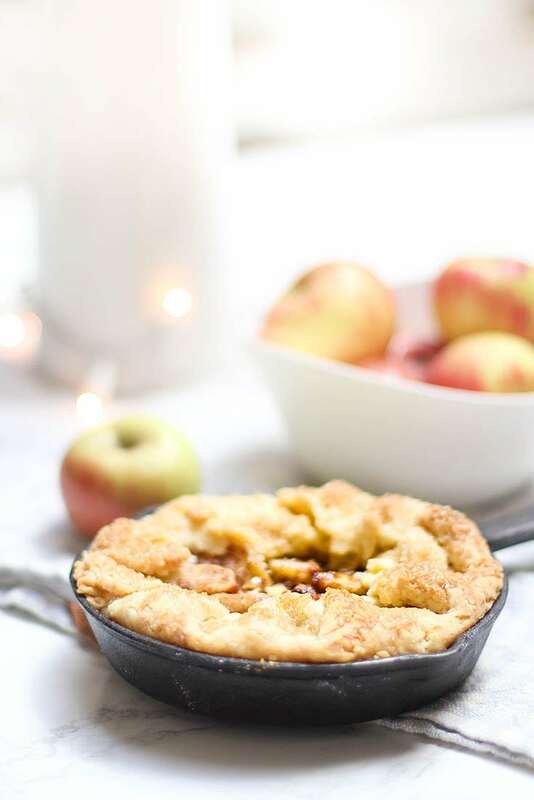 I love making pies in my dough is a little too soft to get quite those beautiful results, but you inspire me and I think I’d be happy to try a Pillsbury or some other crust just to be able to embellish a little more on top! 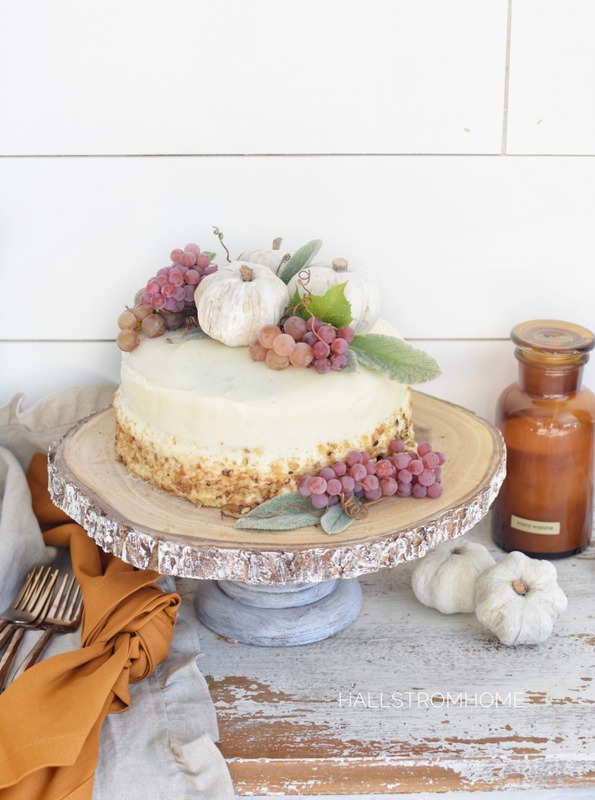 I appreciate the time and effort it takes to create such a work of beauty it’s almost too pretty to eat I bet you hear that don’t you?😄😍 thanks for the giveaway, I feel like this is been one of the best blog hops I’ve ever been on!I really appreciated the time and effort everyone put into their recipes and to their photos it’s just been really fun to see everyone’s beautiful creative works! I would love anything from Rhonda she is such a talent and I appreciate her as a person and just the hard work and effort! Then there is that PayPal cash that would be a huge blessing right now. I could think of quite a few personal things I could use, I know that living in CA the weather is usually pretty decent but not having one pair of clothes toed shoes is just not a good idea!